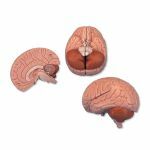 Now with magnets for easy viewing and hands on learning! 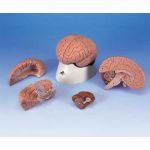 The classic brain is a a great tool for education on the human nervous system and anatomy of the brain. 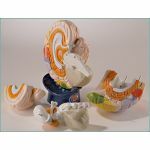 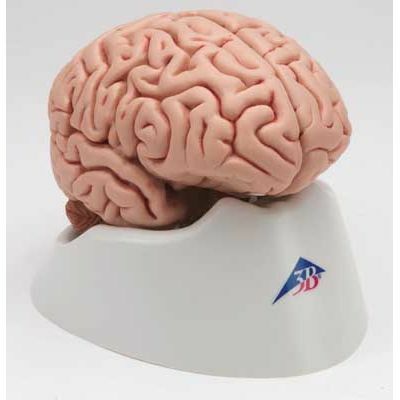 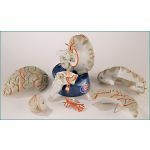 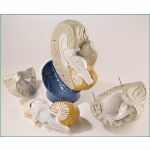 The brain is delivered on a removable base for easy display in the classroom. 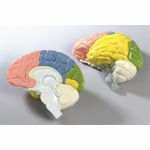 The brain model will fit with skull models A20, A20/N, A20/T, A21, A22, A22/1, A23, A24.